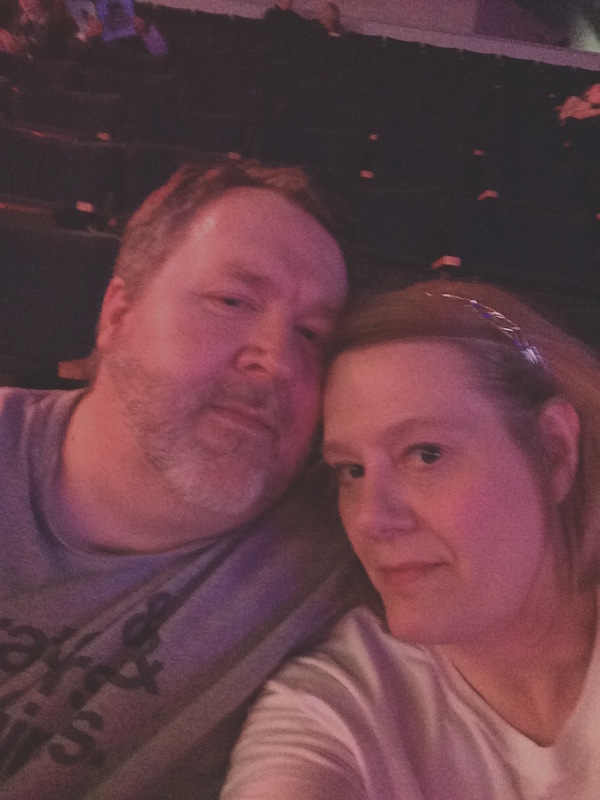 Two nights ago, we traveled from Chattanooga to Atlanta to see Joan Jett and The Who in concert and we had a blast! They were actually playing north of Atlanta in Duluth, in a place called the Gwinnett Center, where I’d been before. It’s pretty nice. 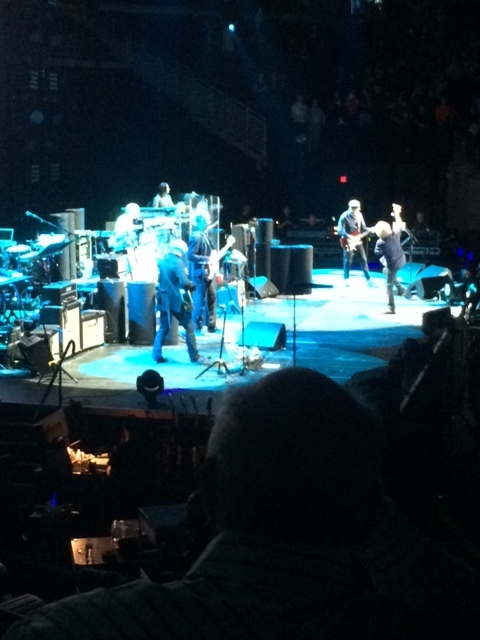 It’s The Who’s 50th anniversary tour and we’d never seen them before, so it was pretty special. We left at 1:45 PM to avoid Atlanta’s notorious rush hour traffic and got stuck in rush hour traffic. It was horrible. There’s a beltway called I-285 which is an absolute nightmare. Congestion at all hours of the day. Dead stop all the time. We got there mid-afternoon and found ourselves stopped. I couldn’t believe it. I thought surely we’d beat the after work crowd. It was a Thursday afternoon! We eventually made it to I-85 N and it didn’t get any better. We crawled along. It took us an hour and a half just to crawl a few miles. When we finally got to our hotel, we were frazzled. But it was a nice hotel, so that was cool. Since we arrived so much later than we expected to, we had to start thinking about dinner. There were several restaurants in the area, but Carraba’s (sp?) was just across the street and neither of us had been to one in decades, so we went there. We’re both on diets, but we found items we could have without busting our diets. We had a pleasant server who had an exotic name that began with a “Z” and who looked a little exotic — we tried in vain to figure out her ethnicity. Fortunately, we arrived just in time because there was a big wait when we left. Gretchen had a quick beer back at the hotel and then we marched off. We were literally within walking distance of the arena. That was very cool. When we got there, there was a big line, but they were just starting to let people in, so we got in pretty quickly. Gretchen wanted a concert t-shirt, but she’s pretty cheap, so I knew she wouldn’t want to pay for what they charge these days for those things, so I had brought some cash with me, so I could get her one. And we got her the perfect one. She looked really good with it on. Then we found our seats. And we had really good seats. We were up by the stage, literally looking down on the stage from the side. We could see everything! It was awesome. Eventually Joan Jett came on and the show started. And she rocked the place! I was pleasantly surprised. I don’t know what I was expecting with her, but she surpassed my expectations. She started out with “Bad Reputation.” She played about 35 minutes or so and it was a very energetic show. They had big screens on the walls of the arena, so you could see everything and everyone close up. She looked pretty good for her age, I thought. And she’s tiny! Gretchen and I couldn’t figure out who was smaller — her or Roger Daltry. LOL! After her show, the intermission lasted forever. A lot of people were still coming in. Weird. In fact, people were still arriving 45, 50 minutes after the show started. I don’t know if that’s cause of bad traffic or if that’s just cause they’re rude. One thing. The staff was pretty polite, but people started taking videos with their phones and the staff went all Nazi on them. They starting running around telling them they couldn’t do that and insisting they delete the video in front of them. They did this to Gretchen. She wasn’t pleased. It’s not like she was going to make money off of it! Still, we got lots of pictures. Finally, The Who came on. They were awesome! Of course, the only original members left are Roger Daltry and Pete Townsend, but there were I think about eight men on stage. The drummer looked like he was maybe 18, like he was just out of high school. Gretchen looked him up online, though, and apparently — though this is hard to believe — he’s Ringo Starr’s son and is 49. Bizarre. He was damn good though. They played for a few hours. They played a lot of favorites. 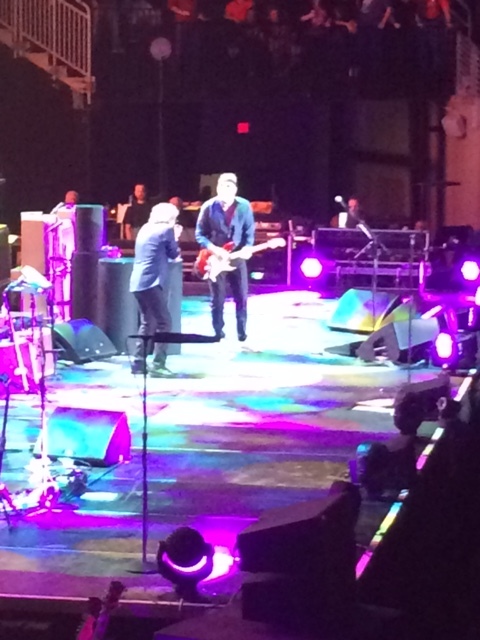 One of my early favorites was “My Generation.” They played some older stuff in the middle. They played some of their rock opera stuff toward the end. I particularly liked “Won’t Get Fooled Again,” Baba O’Riley,” and “Eminence Front.” Pete did his windmills. I tried to get pictures of that, but failed. It was disappointing. Still, great show. My only real surprise and disappointment is that they didn’t do any encore. I have never been to a concert where they didn’t do at least one encore. Never. Ever. Not possible. I’m still shocked. But whatever. It was a hell of a show. 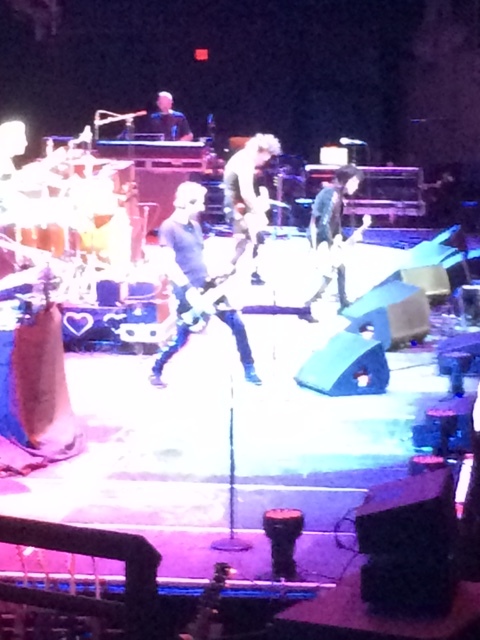 Joan Jett rocking the house! 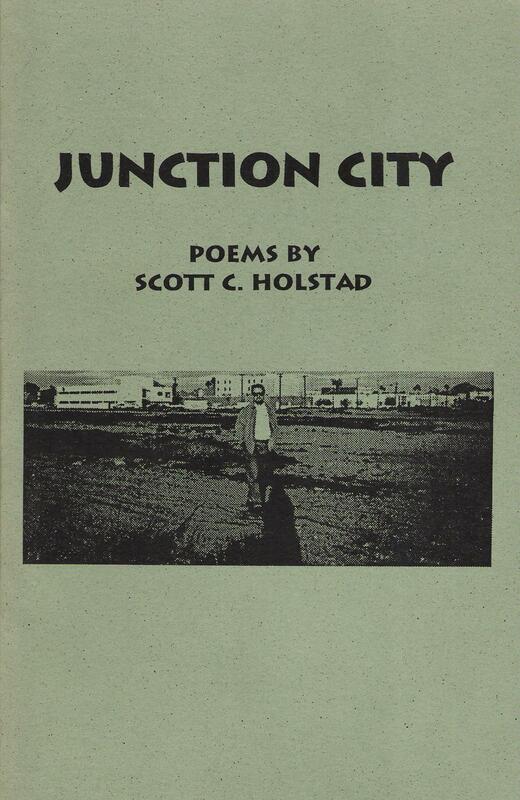 This entry was posted on April 25, 2015 at 5:04 am	and is filed under Uncategorized. 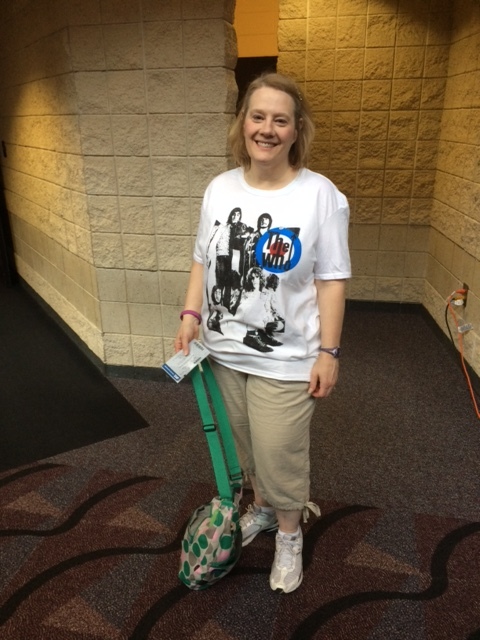 Tagged: classic rock, concerts, Gwinnett Center, Joan Jett, music, rock and roll, The Who. You can follow any responses to this entry through the RSS 2.0 feed. You can leave a response, or trackback from your own site. PS. I could have told you about Thursdays. I figured out some time ag that this is the end of the week for lots of truckers making the push to get their hauls done and home by Sunday. They literally jammed our highways between Texas and Louisiana and Mississippi. So glad you guys had fun AND a new tee for Gretchen. Chicago? I’m so jealous! Have fun. Thanks for the awesome Christmas gift! I love you! This is what I did this past Thursday. Hahahaha traffic in Atl. Always fun. With 285 you have to literally hit it at the sweet spots of the day. Hard to tell when it is though. I’ve only come across them a few times by accident myself. More of them on the weekdays than the weekends though. Hell, yeah! Joan Jett! I saw The Who in the ’80s. One lucky woman! Can’t wait for the Chicago post!